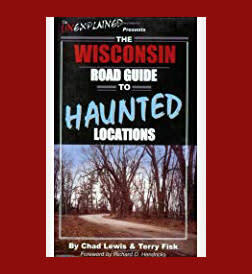 On Wednesday May 15th the Portage County Public Library will host renowned author of the paranormal—Chad Lewis. 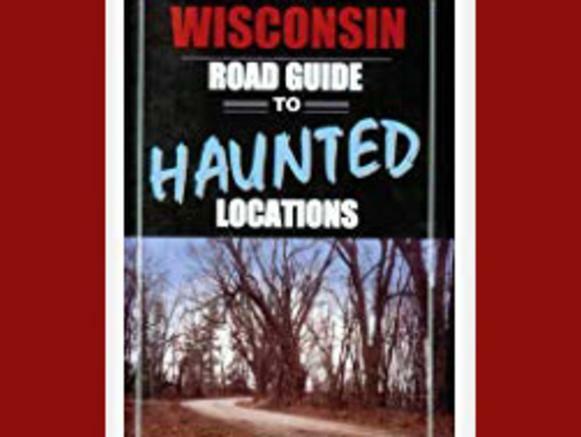 He will present on Wisconsin’s most eerie and bizarre topics of the paranormal. Everything from hauntings, alien abductions, mysterious creatures, to all things strange and unusual will be discussed. Chad Lewis’ career spans 20 years researching all things supernatural. He is the author of over 20 books on the subject and has appeared on episodes of Discovery Channel's A Haunting, Monsters and Mysteries in America, William Shatner's Weird or What, and ABC's Scariest Places on Earth. This event will be held 6:30pm on Wednesday May 15th 2019 at the Stevens Point location of the Portage County Public Library. The event will be free to the public and registration is not required.